On January 25, 2016, the U.S. Supreme Court, in FERC v. Electric Power Supply Association, et al., a 6 to 2 ruling, reversed the May 2014 decision of the D.C. Court of Appeals, which had held that a final rule of FERC governing the “demand response” in which operators of wholesale markets (regulated by FERC) pay electricity consumers (arguably subject only to state regulation) for commitments not to use electricity at certain times (such as those times when the demand for this power is greatest) was invalid. According to the Court of Appeals, this rule was not authorized by the Federal Power Act (FPA), which is careful to delineate the regulatory powers granted to the federal government and those powers reserved by the FPA to the states. 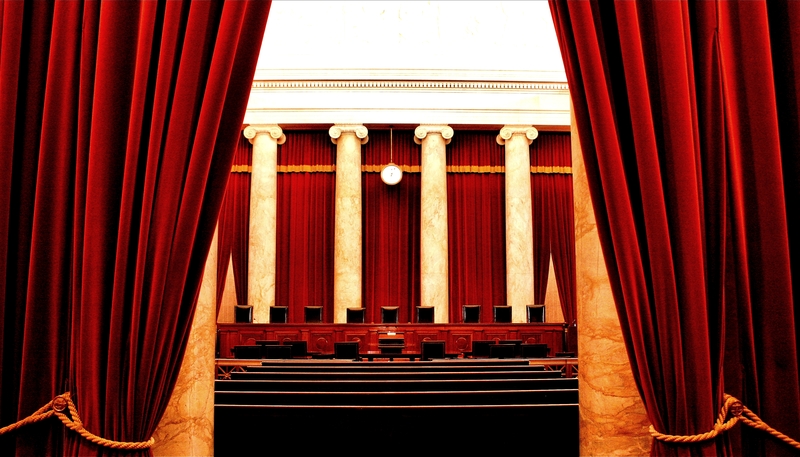 This is obviously a very technical rule and a complicated energy market the Supreme Court was construing, but it should be noted that this is the third reversal by the Court of a recent decision of the D.C. Court of Appeals. On March 9, 2015, the Supreme Court reversed the Court of Appeals for the District of Columbia Circuit’s rulings in Department of Transportation, et al., v. Association of American Railroads, a case concerning a disputed delegation of regulatory authority by the Congress to Amtrak, and Perez, et al., v. Mortgage Bankers Association, et al., a case concerning the legitimacy of agency interpretive rulings subject to the Administrative Procedure Act (APA). 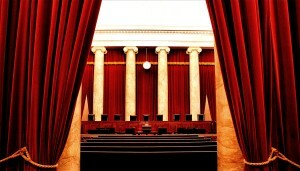 In almost all cases, it appears that the Supreme Court will give the benefit of the doubt to the federal agencies, especially when they are implementing and administering statutes which are either very clear in their requirements (such as the APA) or of breathtaking complexity requiring a sophisticated expertise. 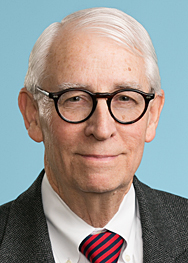 In Electric Power Supply Association, initially viewing the agency’s statutory authority through the prism of Chevron U.S.A., Inc. v. Natural Recourses Defense Council, Inc., 467 U.S. 837 (1984) (Chevron deference standard), the lower court concluded that the law was clear, and there was no need to determine whether FERC’s views of its authority were entitled to deference by the courts. Moreover, it concluded that FERC’s rule itself was arbitrary and capricious, thus transgressing the requirements of the APA. However, the Supreme Court set aside this decision, holding that the rule does not cross the lines setting the boundaries between the exercise of regulatory power over the sale of electricity. Justice Kagan, wiring for the majority, provided a painstaking description of the electrical energy markets and the division of regulatory power: the thrust of the rule is directed at wholesale energy markets, where FERC has clear authority to make reasonable rules. Because FERC’s authority is “clear”, there was no need for the Court to determine whether Chevron deference should be accorded to FERC’s interpretation of the statute. Finally, the rule was not the product of an arbitrary and capricious proceeding, but was the result of reasoned decision-making. Justice Scalia dissented, writing that the text of the statute was also clear to him and that the majority had misconstrued FERC’s authority. These recent line of rulings may dissuade other courts from taking novel approaches to the interpretation of statutes.